Season 3 for Rainbow 6 Siege kicks off today for with Operation Chimera and a limited time co-op event, Outbreak. The new mode tasks three players with fighting off zombies across three missions. There is exclusive loot to be had, if you're into that sort of thing, but you better hurry; while the Operation Chimera content is available for as long as the game keeps going, but the Outbreak event ends April 3. The update should be live on PC, PlayStation 4, and Xbox One by the time of this posting, though the Xbox One may be running just a little behind as the Ubisoft team has been rolling out the update in three different waves across all platforms. Operation Chimera adds two new Operators, Finka and Lion, to the roster and some weapon skins. As with previous updates/content releases for Rainbow 6 Siege, you can earn these new operators and skins by playing and earning the in-game currency, or you can buy the Season 3 Pass to get access to all the new Operators, some premium currency, and a handful of other goodies. 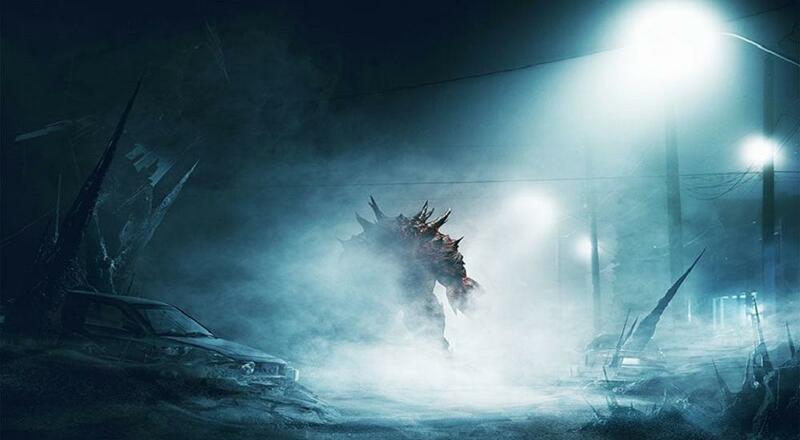 If you're just interested in the Outbreak event but have other gaming plans for the next month, don't worry, per the patch notes on the official website the event will be made available every so often over the course of the year. Rainbow 6 Siege is available on PC, PlayStation 4, and Xbox One. It supports five player online co-op in the Terrorist Hunt mode all the time, and three player online co-op in the limited time Outbreak event.